Nearly all of us are affected by the change in seasons. Longer and sunnier days tend to lead us towards having a more cheerful disposition and feeling more energetic, yet as the light vanishes and is replaced by the black of winter many of us will tend to sleep more and be more lethargic. Yet for some this change is heavier and more impacting that that. Those affected by Seasonal Affected Disorder experience the symptoms of depression and may find them suffocating and bleak. 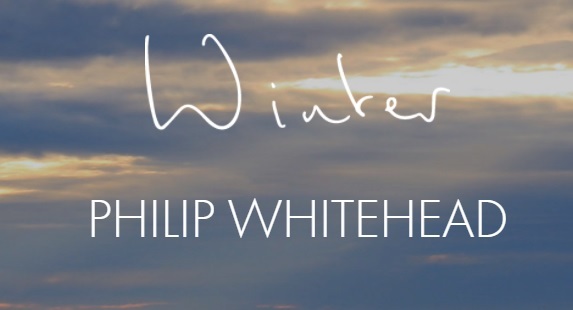 In his new song Winter singer, songwriter and multi-instrumentalist Philip Whitehead offers up his own beautiful and hymnal take on his own experiences with Seasonal Affected Disorder: “Let’s sleep now till the summertime, turn the lights down all the way,” he sings, reminding himself and the listener that at least it doesn’t last forever. The sun will emerge again. Seductively honest Winter is subtly alluring in its beauty; the sort of song that would probably fit very well on a record label like Communion, yet surprisingly the song is self-released. There’s a sense of soulful isolation in the music, yet it could speak to many affected by SAD. 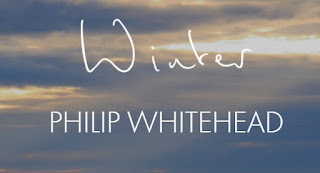 Whitehead only started releasing music last year and over on his Soundcloud there are three other songs A Little Bit Real, I’m Gone and Paper Man’s Blues all of which straddle the folk / rock / singer songwriter genres (with a hint of gospel in places) with some powerful effect, although Winter is his best so far. Fans of artists like Matt Corby or Lewis Capaldi will find a lot to like here. Take a listen below.